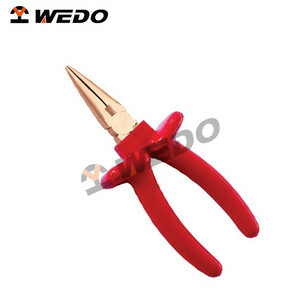 WEDO TOOLS is a professional international manufacturer of hand tools of various materials with 34 years experience. Our products already get TUV GS Certificate of Germany,FM Certificate of the United States and International ISO Quality Certificate. We do OEM for many famous brands and we are running our own brand"WEDO". Content : neutral finished head and satin finished, dual color dipped han dle/ TPR heavy duty handle. Content : neutral finished head and satin finished, dual color dipped handle/TPR heavy duty handle. 2. Q: Can you provide free samples9 A: Yes, the sample can be free of charge but the speed post charges will be borne by buyers. Q3: What are the characteristics of the product9 A3: Our main products are electric tools and accessories, especially for people who like repair by themselves. Q4: What is your product positioning9 A4: Our products are mainly for high-end consumers. Q6: What is your target customer9 A6: Mainly for large supermarkets, chain stores, the network shopping, TV shopping and other customers. Rotating the variable speed control wheel toward the rear of the tool will result in slower speeds. When the vacuum adaptor is installed, the vacuum port switch must be slid toward the front of the tool. 5.Continue lowering the blade into the workpiece until the jigsaw base rests flat on the workpiece. 10 YRS Hangzhou Rotake Tools Co., Ltd.
&bull;It is suitable for outside and inside project of the distributor house. It is the special tools for all kinds of connecting and building over head cable. Q 4: What is your delivery time 9 Re: It depends on your order. 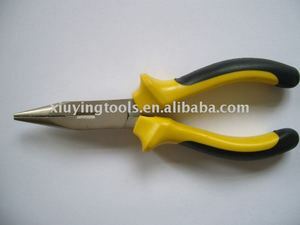 Alibaba.com offers 129 gs crimping tool products. About 35% of these are pliers. 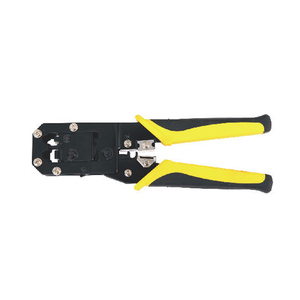 A wide variety of gs crimping tool options are available to you, such as crimping, multi functional, and cutting. 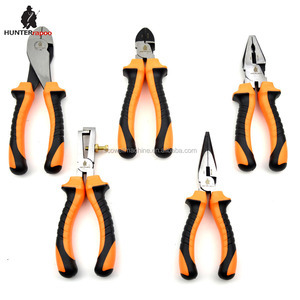 You can also choose from combination pliers, diagonal pliers, and long nose. As well as from stainless steel, carbon steel, and chrome vanadium. And whether gs crimping tool is free samples. 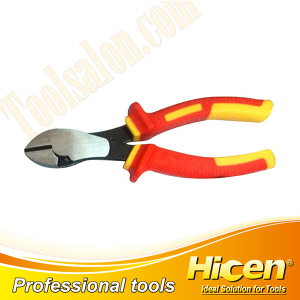 There are 129 gs crimping tool suppliers, mainly located in Asia. 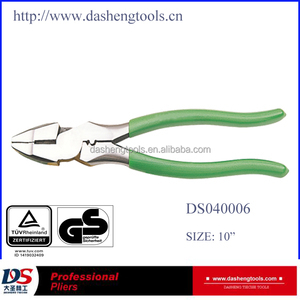 The top supplying country is China (Mainland), which supply 100% of gs crimping tool respectively. 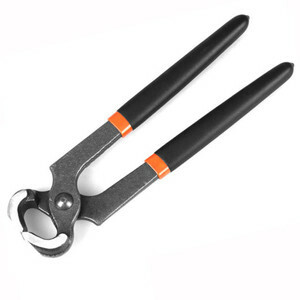 Gs crimping tool products are most popular in Mid East, North America, and Western Europe. You can ensure product safety by selecting from certified suppliers, including 39 with ISO9001, 6 with ISO14001, and 2 with Other certification.